They are frightening images with the best possible outcome for a sheriff’s deputy out of Walton County. 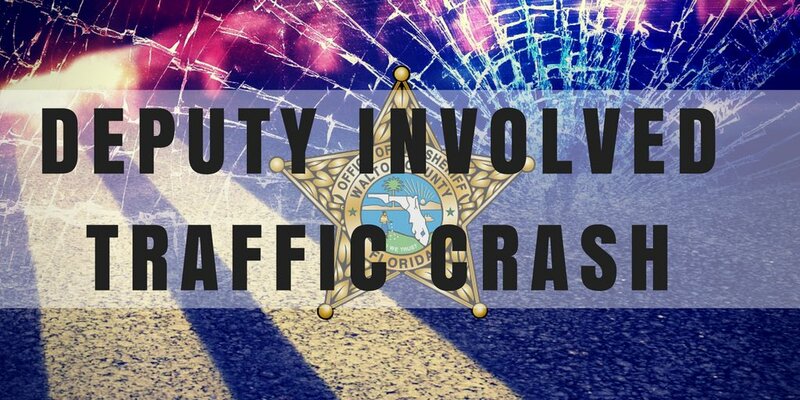 WCSO Deputy Alysha Dossey was involved in a traffic crash at U.S. Highway 98 and W Hewitt Road in the early morning hours Friday morning after a deer darted out in front of her vehicle. Deputy Dossey sustained minor injuries from the airbag deployment after impact, but was saved from further injury thanks to her vest and seatbelt. She was transported to a local hospital for precautionary measures.